2010 has just arrived and here we are starting our 45th year as a band. Yes, we began at a young age – ten if I remember correctly! Wilcil and I are the two original members, while John Reynolds and Sean O’Driscoll have been singing and playing with us now for close to twenty years. 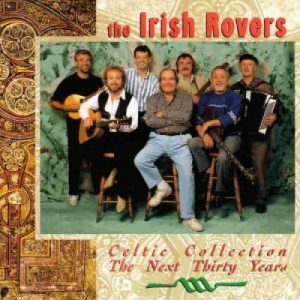 Ian Millar and Fred Graham joined the Irish Rovers’ family in 2006 and 2008 respectively. 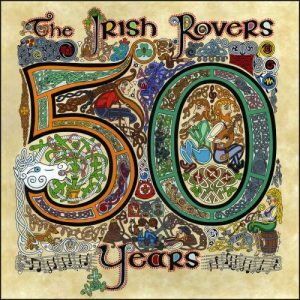 Ian’s father, Joe Millar, a member of the band for forty years, kindly agreed to come out of retirement and play on the new CD. He appears courtesy of his golf club and local pub. We thank them both immensely. 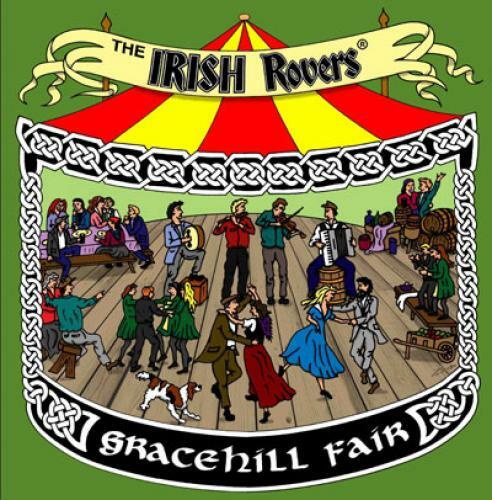 The CD cover and booklet cover were designed by Celtic artist Hamish Douglas Burgess who currently resides in that hot bed of Celtic traditions and music, – Maui. 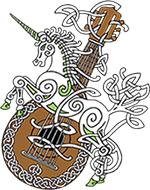 He also has a Celtic radio show every Sunday morning called funnily enough, “Maui Celtic”. 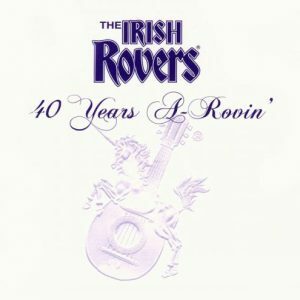 So dear fans, we once again thank you for you support throughout the years and hope you enjoy this latest collection of Irish Rover songs. Some are old, some are new, but all are perfectly “dacent” to join in with. Physical copy of the album includes liner notes booklet with complete lyrics for all songs.